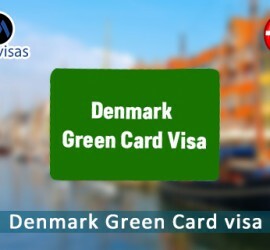 This entry was posted in Denmark Immigration Migrate to Denmark and tagged Danish Green Card Danish Immigration Denmark Denmark Visa on February 19, 2016 by Blog Author. 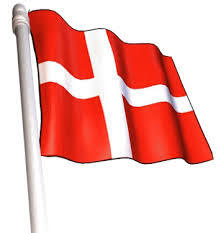 This entry was posted in Denmark Denmark Immigration Migrate to Denmark and tagged Denmark Green Card Denmark Green Card Scheme Denmark Immigration Denmark Immigration from India Denmark migration Denmark residence permit Migrate to Denmark work in Denmark on February 25, 2015 by Blog Author. 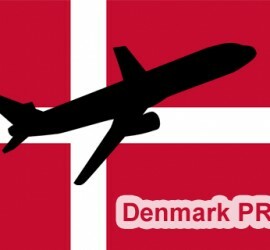 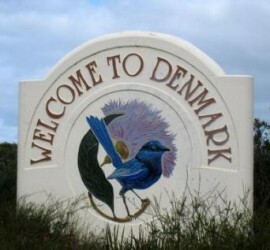 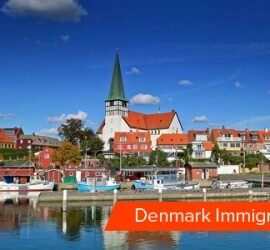 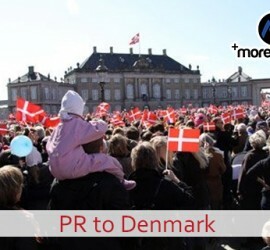 This entry was posted in Denmark Immigration Migrate to Denmark and tagged Danish Green Card Denmark Green Card Denmark Immigration denmark work permit immigrate to Denmark Migrate to Denmark Settle in Denmark work in Denmark on September 5, 2014 by Blog Author.